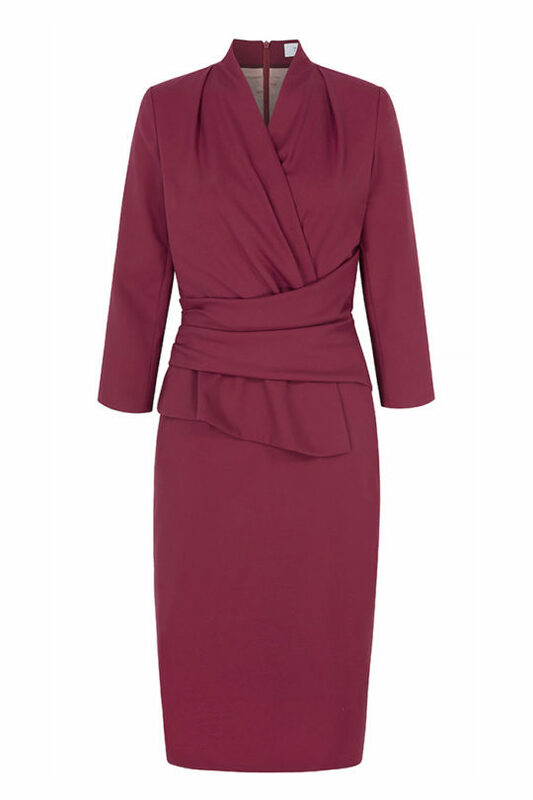 Add a hit of colour to your professional wardrobe with our bestselling Arlington dress: the fail-safe wardrobe staple for when you need to look sharp in a flash. 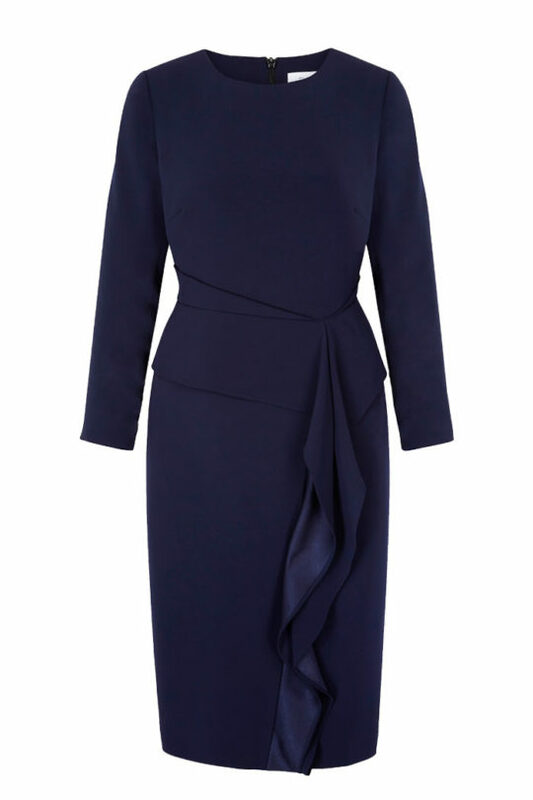 This figure-enhancing Fold favourite is cut from a lightweight wool-blend, with the perfect balance of stretch and hold. 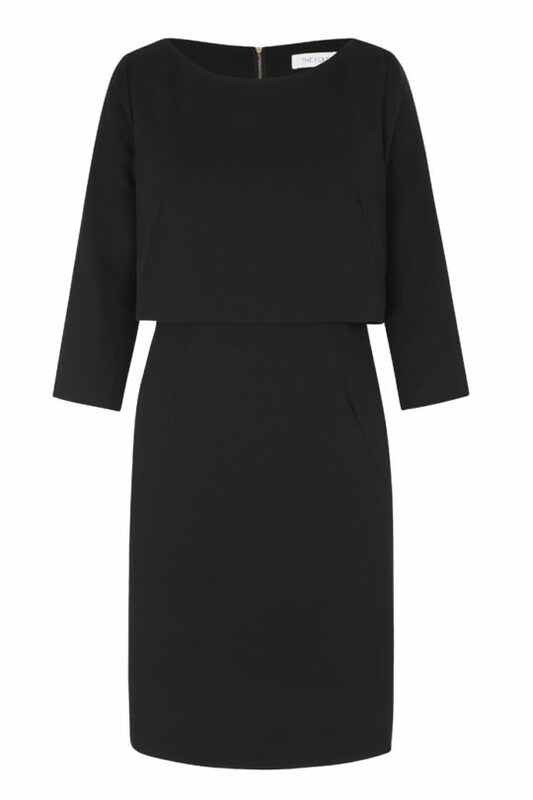 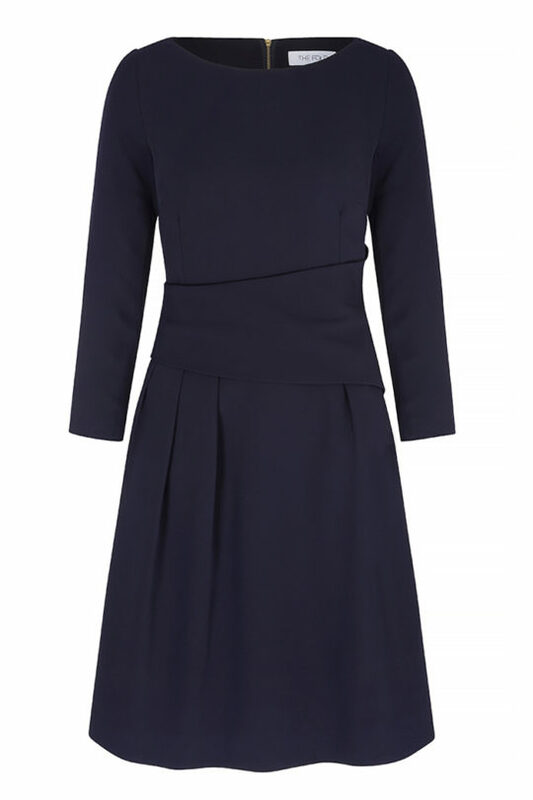 It has a high, crossover V-neckline and an ultra-flattering signature ‘wrapped’ peplum waist. 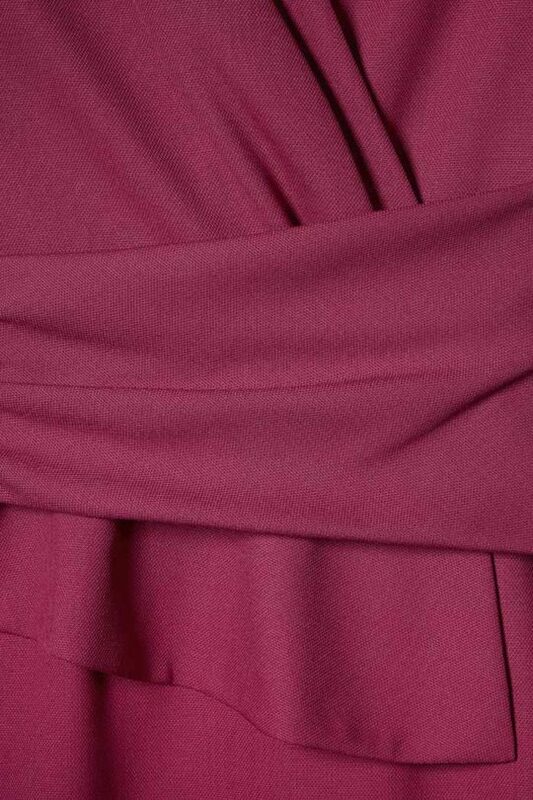 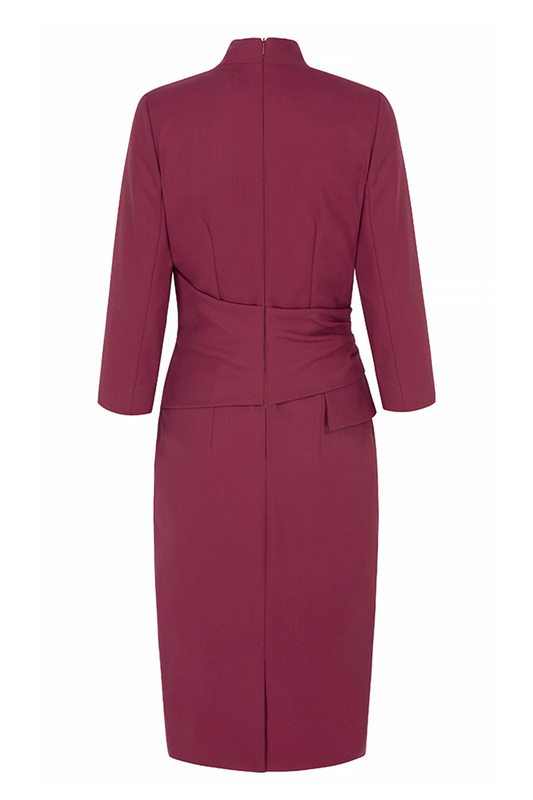 The striking magenta hue will lift your mood in the office, and is also plush enough for special events.